The rock band performed for Donald Trump. 3 Doors Down led the line-up for the inauguration welcoming concert yesterday (January 19th 2017) as probably the best known act on the roster having sold over 20 million records globally. For the younger generation watching, however, they may have been extremely unfamiliar, so let's explore the Mississippi rock band's career in brief. They formed in 1996 with lead vocalist and drummer Brad Arnold, bassist Todd Harrell, lead guitarist Matt Roberts and a little later rhythm guitarist Chris Henderson. Todd and Matt eventually departed the group, but these days Greg Upchurch (formerly of Puddle of Mudd) takes over drums, Chet Roberts is on lead guitar and Justin Biltonen on bass. Continue reading: Who Are Inauguration Headliners 3 Doors Down? Roberts had left the band in 2012, due to problems with blood circulation and other health issues. 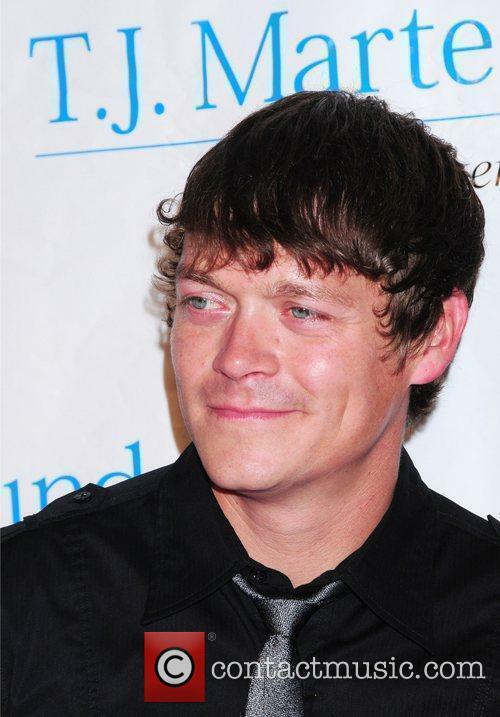 Former 3 Doors Down guitarist Matt Roberts has died aged 38, his father Darrell Roberts has confirmed. The musician had been due to play a charity event for veterans on Saturday, but was found dead in his hotel in the early hours of the morning. Speaking to CNN Darrell Roberts, who had been travelling with his son, said detectives woke him up on Saturday to tell him Matt had passed away. "I was wakened at 8:50 this morning by some detectives beating on my door,” Roberts said. 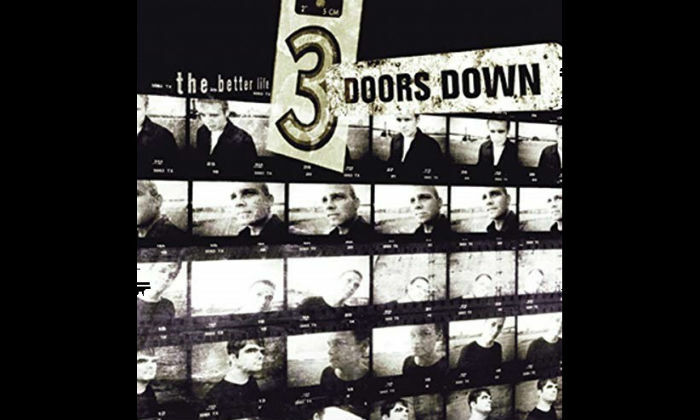 Mississippi quintet 3 Doors Down have reportedly sold over 20 million records, an impressive figure by any standards. After a five year hiatus, they are now releasing their sixth studio album and the popularity of the band is indicated by a touring schedule that stretches comfortably into the summer. 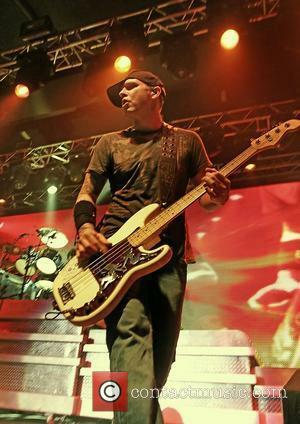 Todd Harrll, the former bassist of 3 Doors Down, will appear in court on Monday (16th March) to face DUI charges. Todd Harrell, the former bassist of 3 Doors Down, is due to go on trial in Mississippi on Monday (16th March) to face DUI charges. This is his second offence driving under the influence of a substance other than alcohol. He is currently under house arrest in Nashville for vehicular homicide, the case for which is still ongoing. 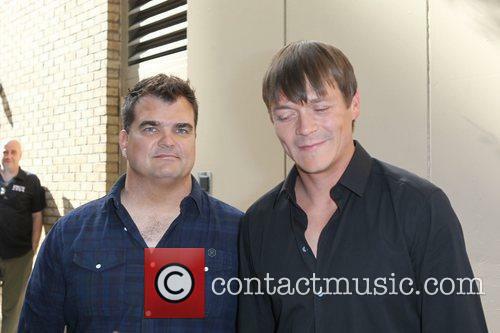 Todd Harrell (centre) with Matt Roberts and Chris Henderson of 3 Doors Down. 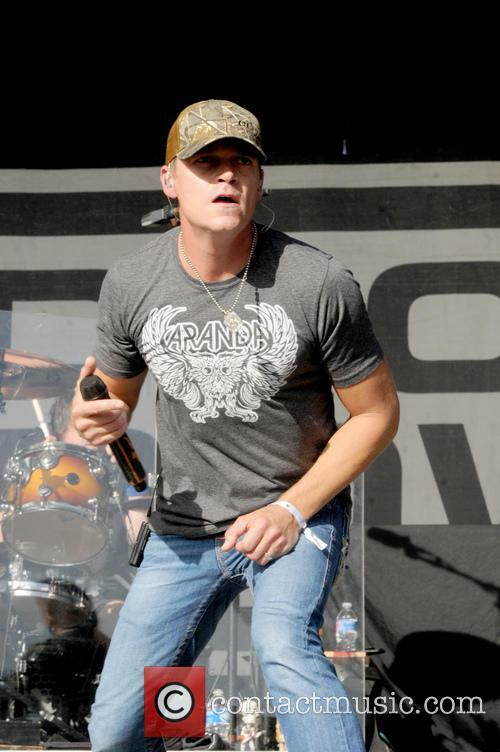 Read More: 3 Doors Down Bassist Todd Harrell Charged After Fatal Car Crash. 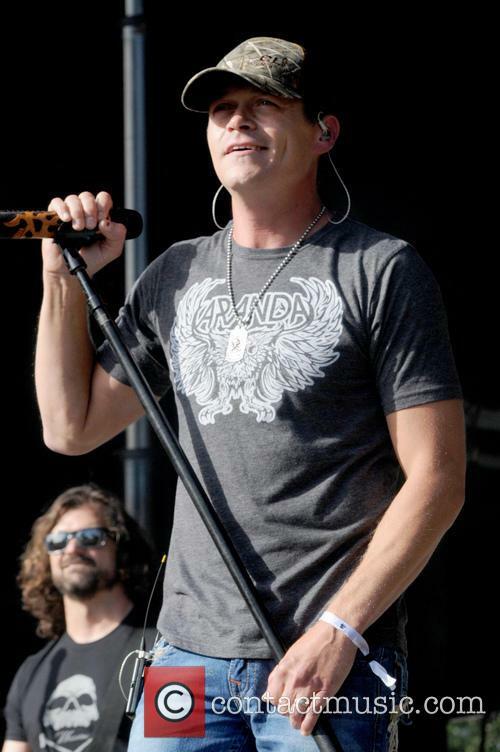 The upcoming 3 Doors Down shows have been cancelled, following Todd Harrell's arrest. Todd Harrell, the 3 Doors Down bassist, has been released from jail on a hefty $100,000 bond after being charged with vehicular homicide following a fatal car crash in Nashville late on Friday night (April 19, 2013) - he was allegedly under the influence of alcohol, reports E! news. According to the Nashville Police Department, Harrell was speeding on the I-40 highway in his 2011 Cadillac CTS when he clipped a 2003 Ford F-150 truck, which subsequently struck a guardrail, skidded down an embankment and overturned. The driver of the truck, Paul Howard Shoulders Jr, died a short time later in a nearby hospital. Musician Harrell told police that he had been drinking strong cider that night and had taken the prescription drugs Lortab and Xanax. He is also charged with bringing controlled substances into a jail after a search tunred up Oxycodone, Xanax and Oxymorphone pills in a plastic bag stuffed in his sock. Following the arrest, 3 Doors Down announced that they are cancelling four upcoming shows and would not resume performing until May 31 in Moscow. The group are renowned for their relentless touring schedules, often performing over 300 shows in a year. The band has shared the stage with the likes of Lynyrd Skynyrd, Megadeth, Nickelback, ZZ Top and Seether. The group has sold 20 million albums worldwide. 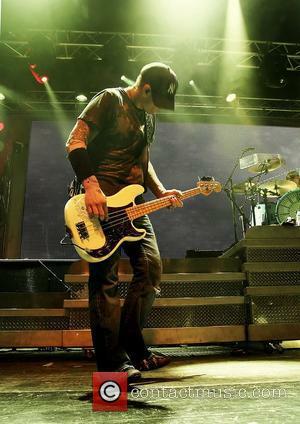 Todd Harrell, the bassist for 3 Doors Down has been arrested for the crash, which caused one driver to lose his life. 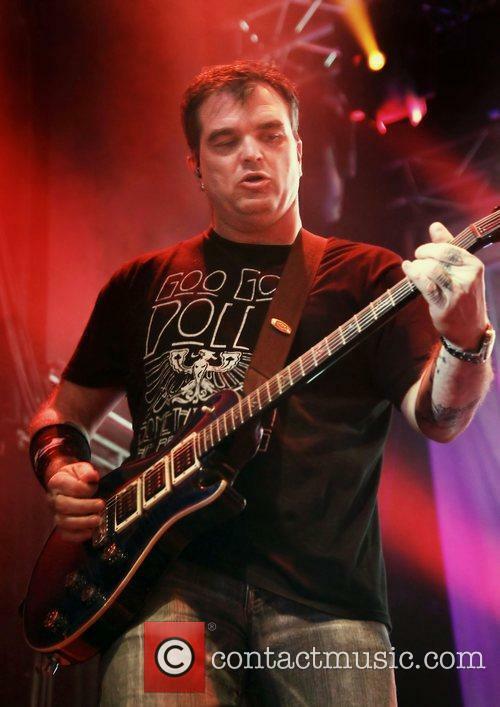 Bassist for rock band 3 Doors Down Todd Harrell has been arrested and it’s not just your typical DUI – this one spells some serious trouble. Harrell was reportedly arrested late in the evening on April 19 and is now being charged with vehicular homicide. According to the police report, Harrell was driving at an extremely high speed down a Nashville highway, when he hit a pickup truck. The truck proceeded to veer off the road and turn over. The truck’s driver was admitted into hospital shortly after the incident, where he died from his injuries, TMZ reports. According to the police, Harrell had been abusing several substances that night – he told the police that he had been drinking hard cider on top of taking prescription Xanax and the painkiller, Lortab. Additionally, a plastic bag was found in his car, containing Oxycodone, Oxymorphone, and more Xanax. This isn’t the musician’s first DUI – last year, he was arrested, following another crash. Harrell is now being held under a bail of $100 000, after being charged with vehicular homicide and bringing controlled substances into the jail. Those are some tough charges anyway, but with the evidence stacked against him, Harrell’s chances look grim at the moment. Chris Henderson and 3 Doors Down Sunday 11th March 2012 Chris Henderson of 3 Doors Down perform in concert at the Manchester Academy.